Color: Bright bumblebee yellow color. 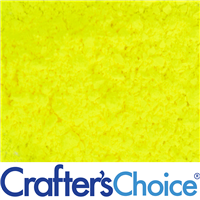 Produces bright bumblebee yellow color in clear bases and a soft pastel yellow in white bases. CAUTION: Approved for general cosmetics, nail and lip products. Not for use in eye products. For external use only. Keep out of reach of children and pets. Do not inhale. COMMENTS: I was able to make a nice sunny yellow as well as a pastel yellow by using less and mixing with more oil. Love this color. 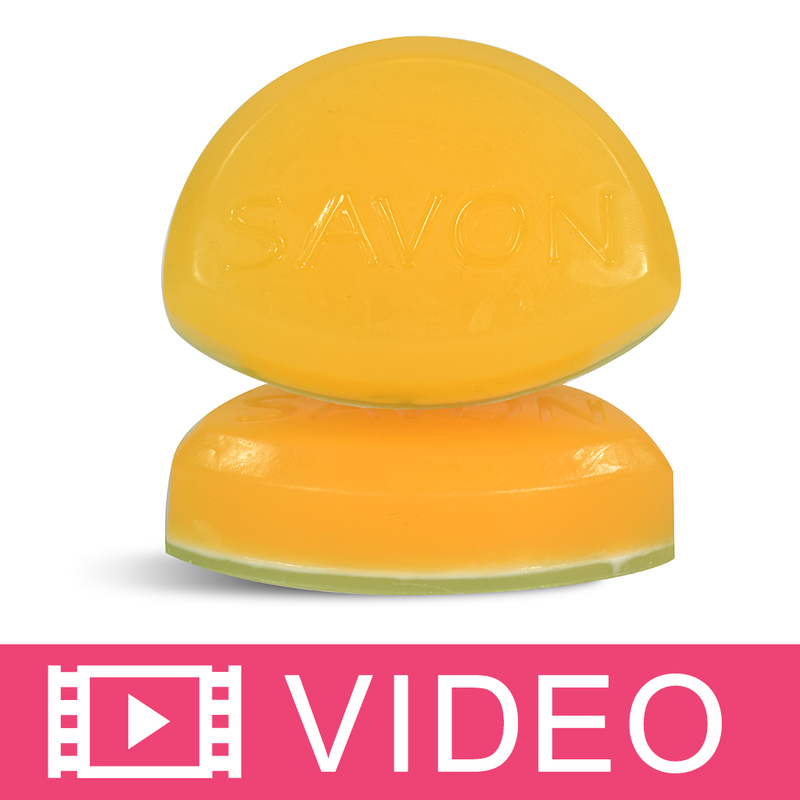 COMMENTS: What a wonderful and bright neon yellow this is in my CP soap! So vibrant and easy to work with. I simply love this yellow. Thank you! COMMENTS: Im not really a fan of powders in cp soap. So I won't be getting this one again. COMMENTS: It is very yellow. I will use again and again. 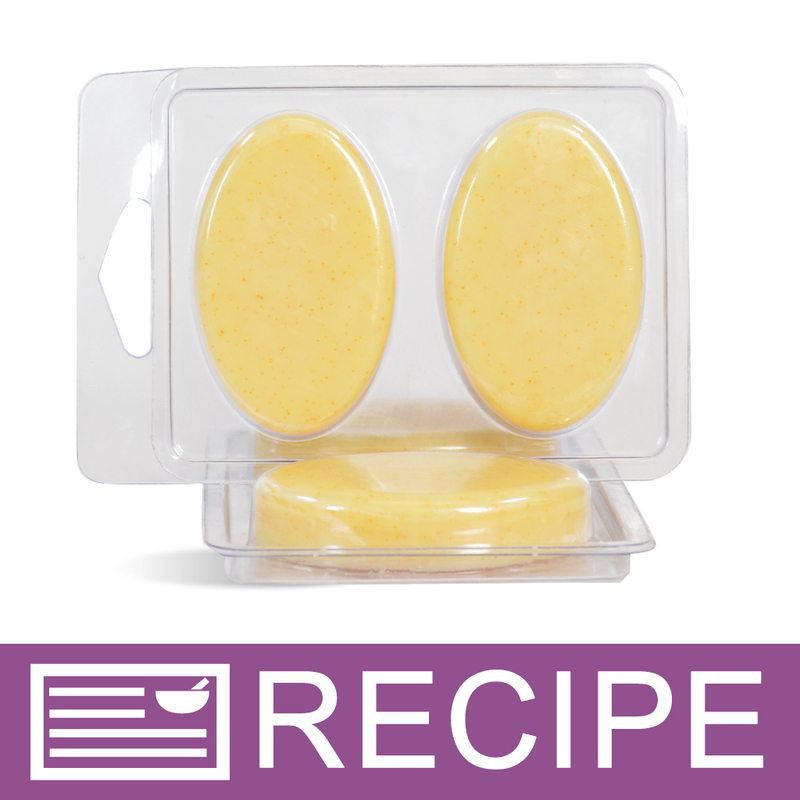 COMMENTS: I've had such a hard time finding a bright yellow that has staying power in CP soaps. But, this Mica really gave me a sunny yellow. I would not say it is an intense yellow but more of a moderate color. I always use twice as much as I think I will need when using a yellow or orange. Am very happy with this mica. COMMENTS: Very nice color and easy to use! Will buy again! 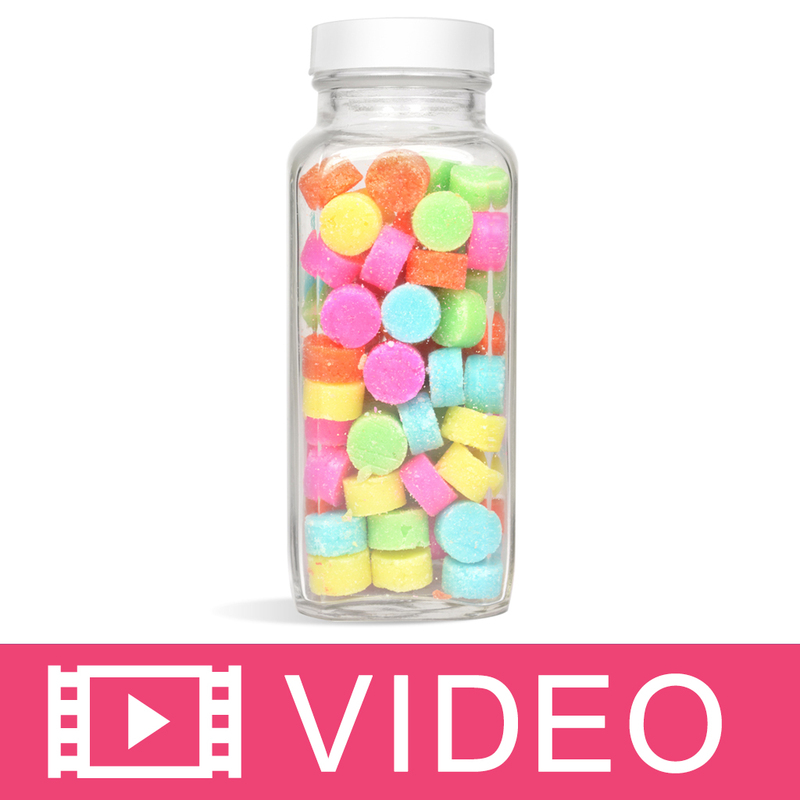 COMMENTS: used for the cake batter bath confetti kit, and that sample bag has A LOT of pigment/powder in it, and it doesn't take much if you're just going for colorful products, like bath salts, scrubs, lip balms,bath powders, fizzies, etc. it comes out exactly as you'd expect color-wise. HELLO YELLOW! 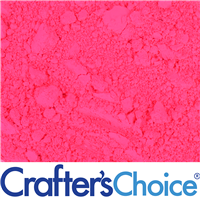 "Great in M&P and Bath Bombs/Fizzy's & Bubble Dough"
"Amazing Color - Didn't Fully Dissolve"
COMMENTS: I would love to give the product a higher rating as I loved the color. It's an amazing bright yellow. However, it didn't fully dissolve when mixed with fragrance oil. I even added the mix to a small batch of mp soap hoping it would mix better and wouldn't be wasted. I was able to get it to dissolve a bit more, but the it was still fairly clumpy and I won't be able to use it. COMMENTS: This is one of the colors we recently tried. 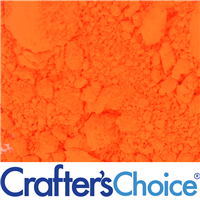 It gives our bath bombs a nice, sunny, bright color. Thank you! COMMENTS: This is an awesome bright yellow, I like using it on its own as well as mixing it with light blue to create a limeish green! Really good quality. COMMENTS: Beautiful and bright lemon color. "Pretty good, but not perfect"
COMMENTS: This is a pretty yellow and it looks gorgeous in CP and in MP. You do need to use a lot of it to get the intense yellow that you want. 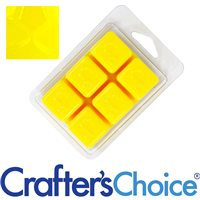 It's the best yellow that I have tried and being able to get a sunny yellow in CP or melt and pour soap is wonderful. Normally most yellows just do not brighten up in CP or melt and pour, but this one did. I still want something a tad bit brighter, so I will try the other neon yellow and compare. 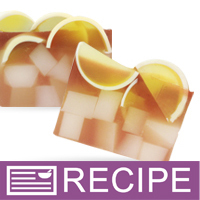 COMMENTS: The yellow stay like yellow and did not fade in my cold process soap. I will buy again. COMMENTS: This one's true to color! Looks great! • The Color, very neon Yellow! COMMENTS: Color is very bright and a nice Sunny Yellow. COMMENTS: Nice bright color to my bath bombs. COMMENTS: Neon color looks great. Pops. COMMENTS: Very nice in M&P. COMMENTS: this one is so vibrant! 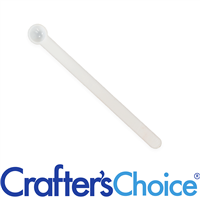 just great in everything we've tried. Did you more of it to gain deeper yellow but didn't take too much. From super soft baby yellow to yellow yellow! 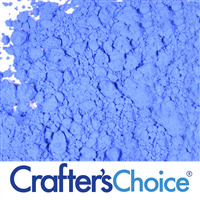 - it looks great in our products and we've lots of plans for this color in the future. Thanks WSP! COMMENTS: This is my go to yellow for everything needing yellow. I pop it in my CP soaps. It pops in my body butters and fizzies. I will always order this yellow so please always sell it. "Best yellow color out there!" 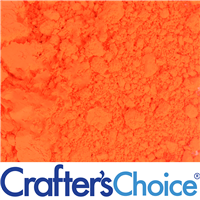 COMMENTS: I really love this colorant, and am almost out. Since I will be reordering soon, that coupon will come in handy! 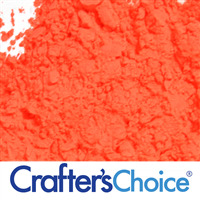 This color stays vibrant in everything I have used it in. COMMENTS: I love the bright yellow color and I just got to buy more. COMMENTS: Works great in bath bombs and holds up well in CP. 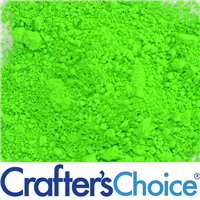 "Crafters Choice™ Neon Yellow Hello Powder"
COMMENTS: Wow, this color pops. It makes my sunny lemon soap awesome. 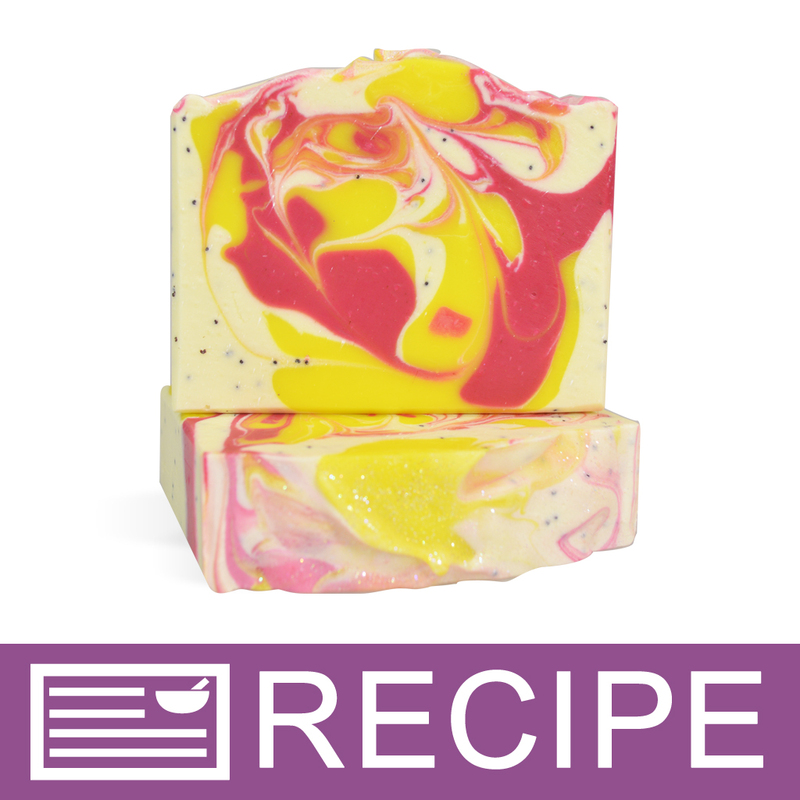 COMMENTS: Love the bright color in soaps. COMMENTS: This really is a gorgeous yellow! I will order more of it again soon! 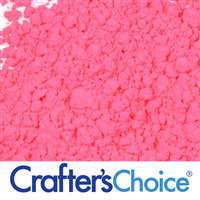 COMMENTS: Loved the neon brightness of these powders used in cp soap and preformed very well. COMMENTS: Not quite as bright as I anticipated, but still a pretty shade of yellow. COMMENTS: This is a nice very bright yellow. Have NOT used in CP soap yet. COMMENTS: I loved everything about this yellow. 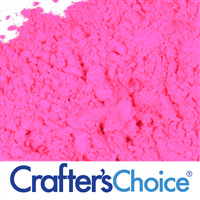 "Awesome in cold process soaps"
COMMENTS: I'm so glad I found the neon powder colorants. The colors are much more vibrate than the oxide colorants. 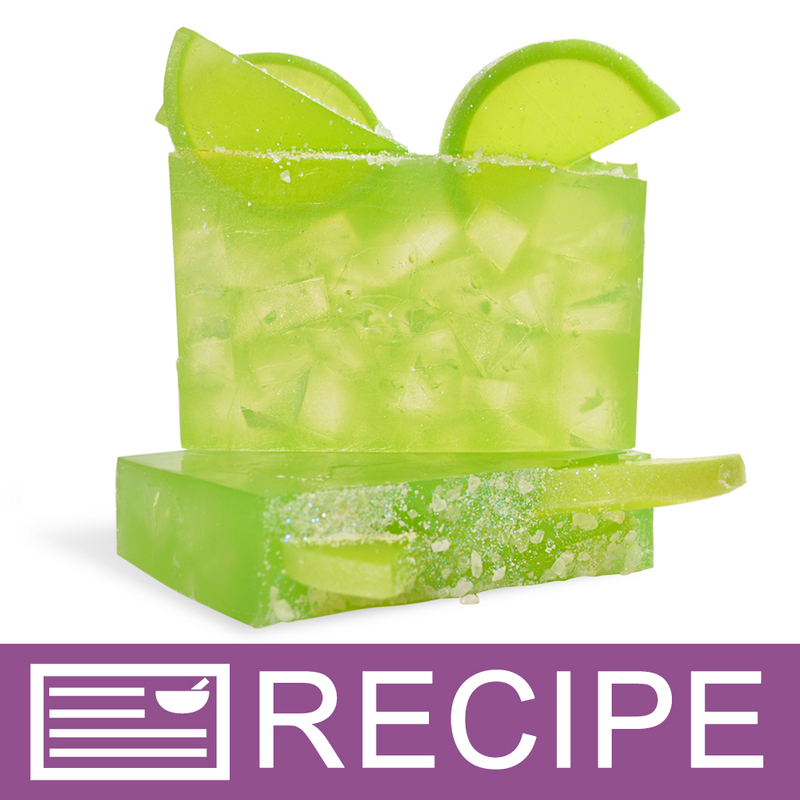 My soaps pop with color and really gets the customers attention. 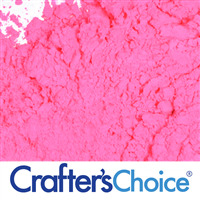 COMMENTS: This can be as bright or as demure as you choose depending on whether you use as is or mix with other pigments. This is a beautiful color. I've only tried it in m&p so far but have a CP design in mind. I mixed with glycerine before adding to the base and it worked wonderfully. I did a fairly intricate swirl design using this and several other pigments and the colors did not morph or bleed. It's only been a few weeks but I see no fading thus far. COMMENTS: I received this as a free sample. 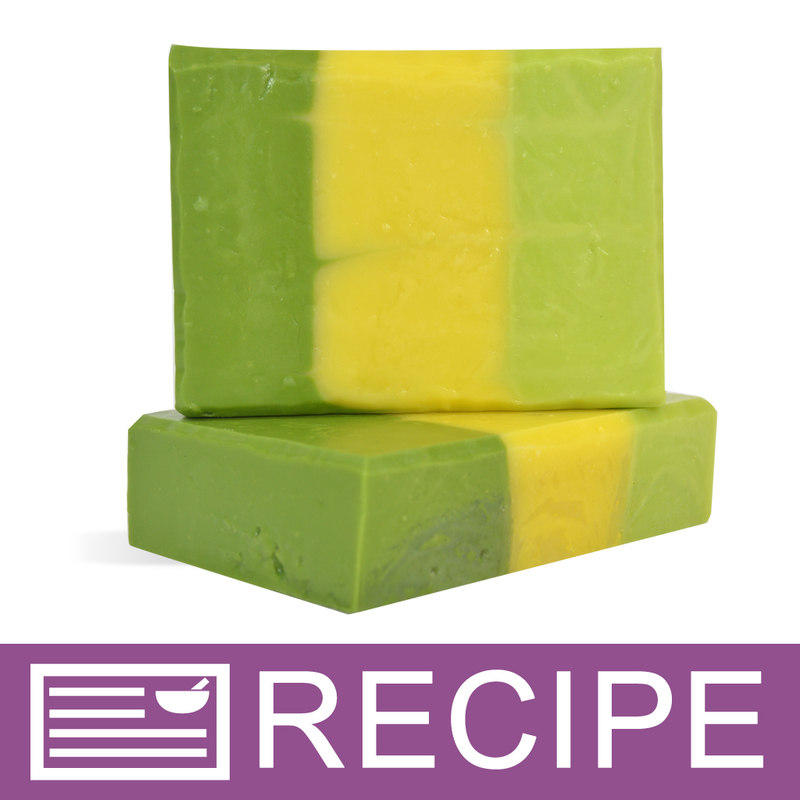 I had to stir for a long time to incorporate it into my M&P soap and it took quite a bit to see any yellow color. I usually use liquid color, so it is possible I am just not used to using it. Will probably stick with liquid in the future. 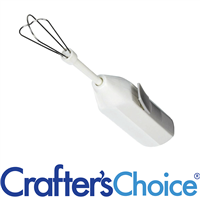 WSP Response: We usually stir it with a bit of glycerin first (using our min-mixer makes it even faster) - it helps to dissolve it better making it easier to use and incorporate into the soap. • End color was nice. • Blend in easier with more color. 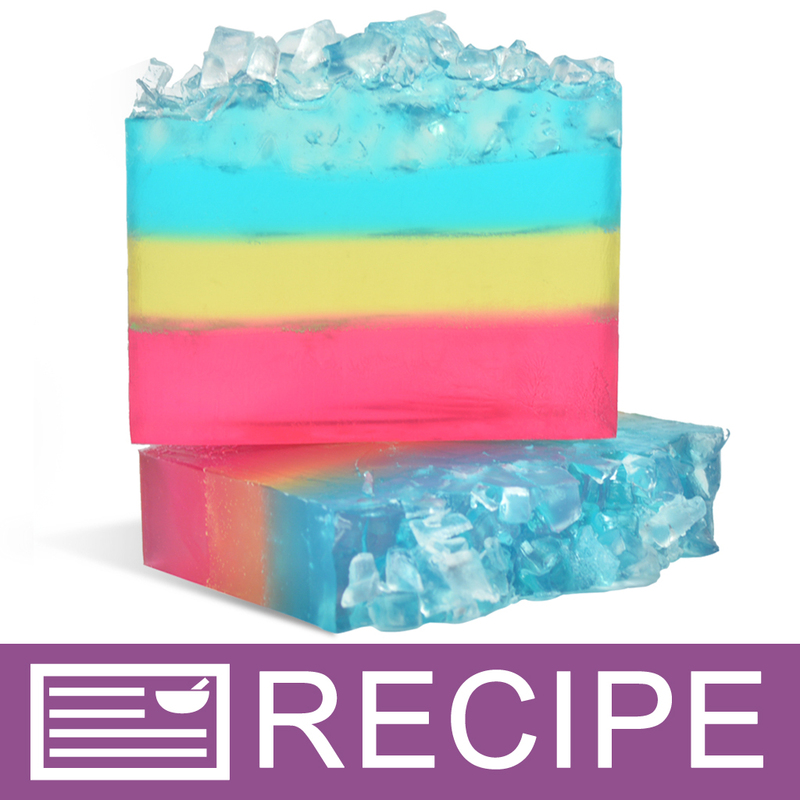 "I love this yellow "
COMMENTS: I love all the neon colors whether using in soap for bath fizzies, it always is a nice color and easy to work with. 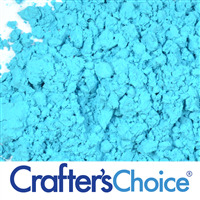 COMMENTS: I rec'd this color as a sample and made bath bombs out of it...colored really popped !!! COMMENTS: I used this to color bath bombs and salts. It worked amazingly! The color is very bright and dispurses well in water. COMMENTS: Im loving all of these bright neons from WSP. Very vibrant and pretty! COMMENTS: it came as a sample and I am thinking about buying more. 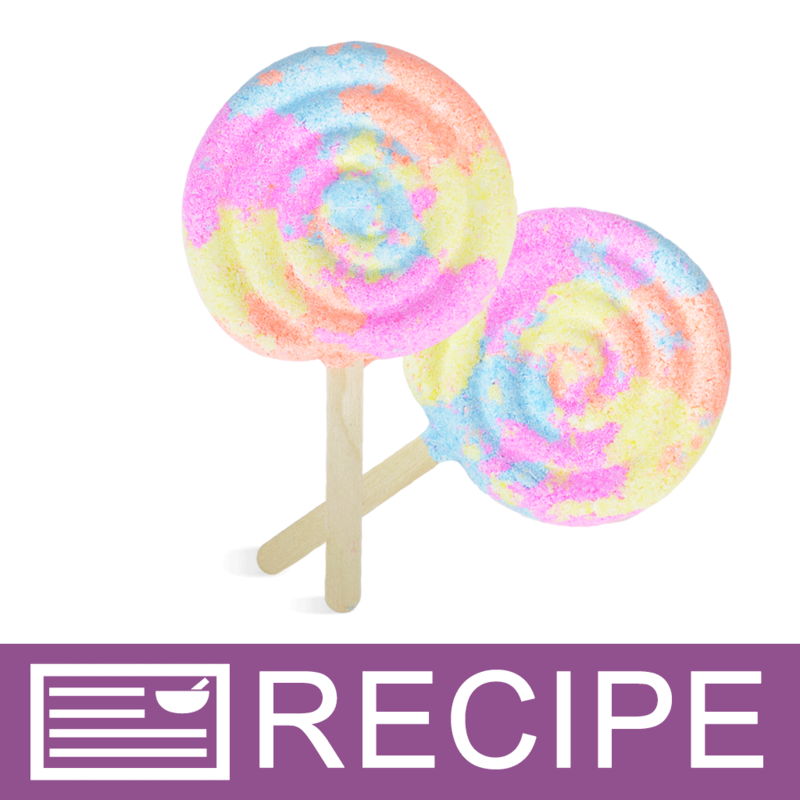 COMMENTS: I had a difficult time getting the neon powders to mix into M & P, it didn't matter what I tried. Maybe I just did something wrong. COMMENTS: These new neon colors are bright!! 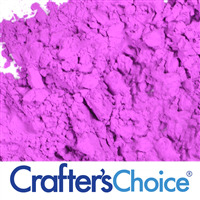 And you don't need a lot to produce a lasting vibrant color in CP soap. COMMENTS: Very nice color, bright, easy to mix. would buy again. "If you want a neon bright yellow, this is it"
COMMENTS: This has given me such a bright yellow color in some of my projects with contrasting colors. I like that it won't bleed. 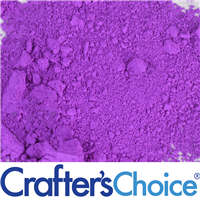 This powder blended in well and worked nicely. 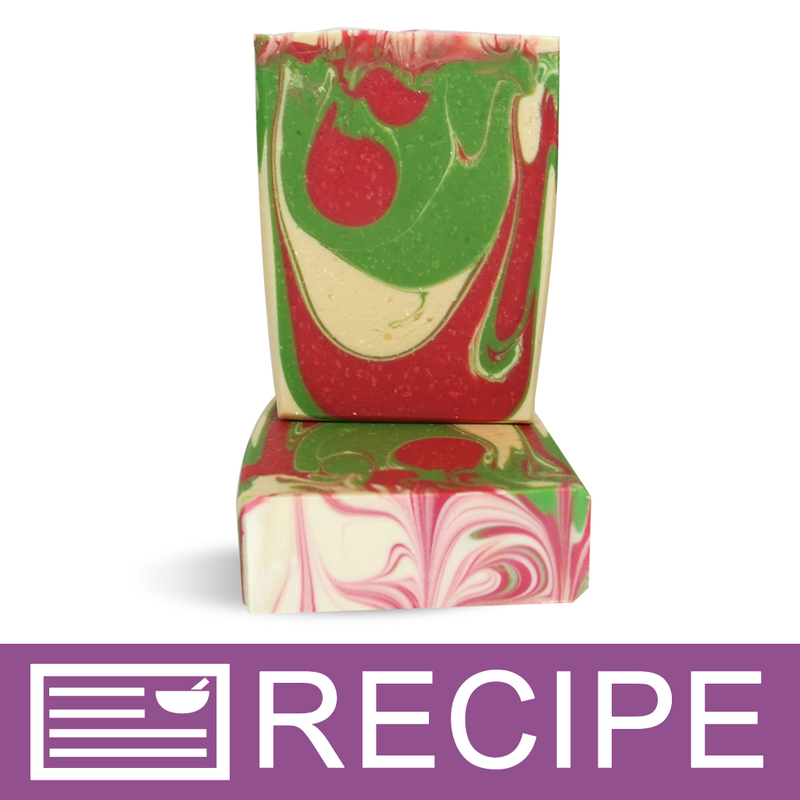 "What do I mix this powder with to add color to a rebatched soap? 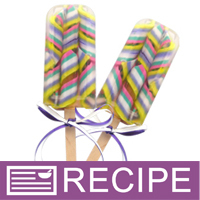 Water , oil or can I use glycerin? " 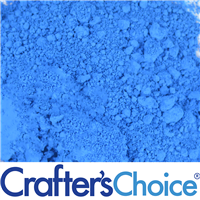 Staff Answer Each color will tell you what they should be mixed with: oil, water or both. Use this as your guide to know what to blend them in. 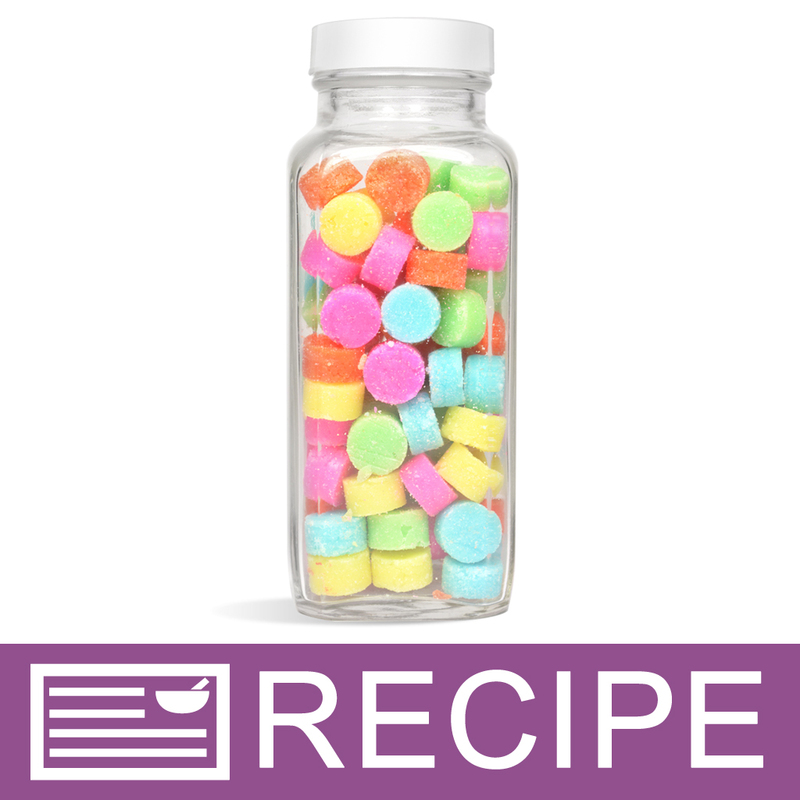 "Since this is powder, bath bombs cannot be sold with this correct"
Staff Answer This powder is blended with other ingredients so they can be used in bath bombs. "Can I use this color for bath bombs?" 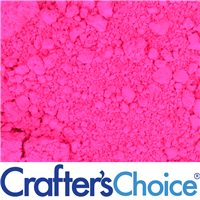 Staff Answer Yes, this colorant is approved for use in general cosmetics which would include Bath Bombs.